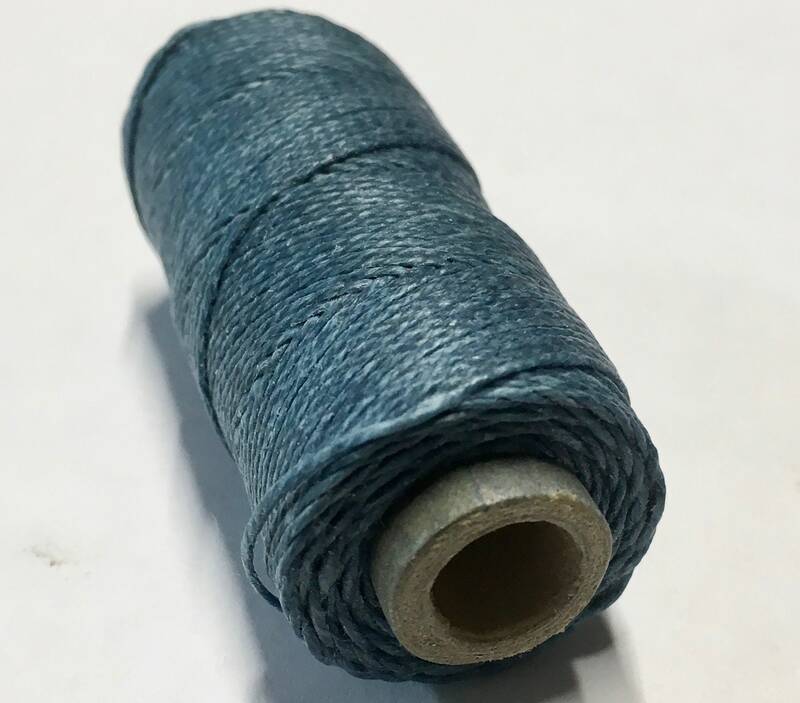 Waxed linen cord looks great, is very strong and coated with a hydrocarbon wax, and can be used for all sorts of jewelry applications - macrame, kumihimo and more. This cord is the authentic Irish waxed linen thread made by the Crawford Thread company in Ireland. 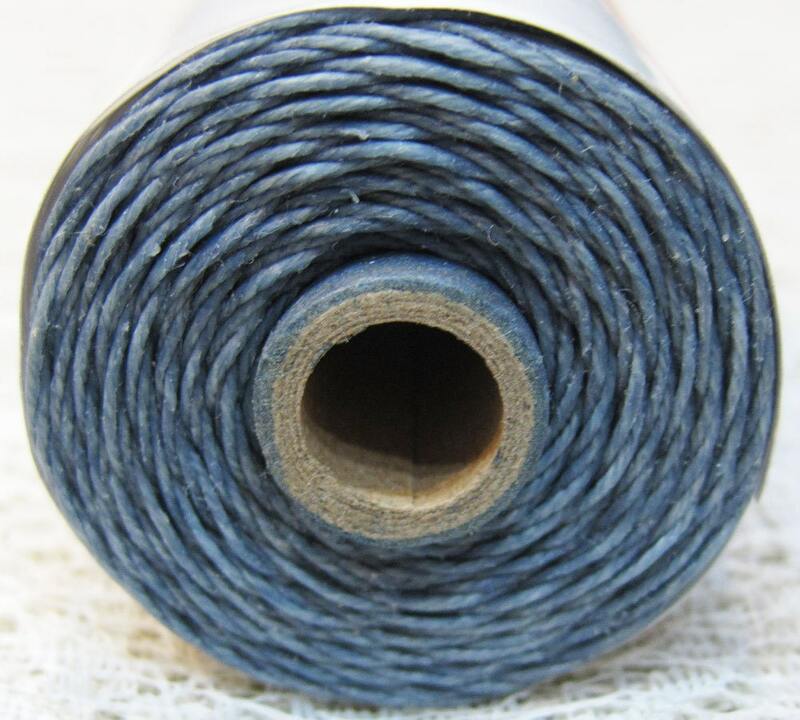 You will receive 10 yards of denim blue waxed linen, 4 ply or 4 cord. Great items, as always. Fast shipping, too! Haven't tried this cord yet, but it looks great! Thank you.